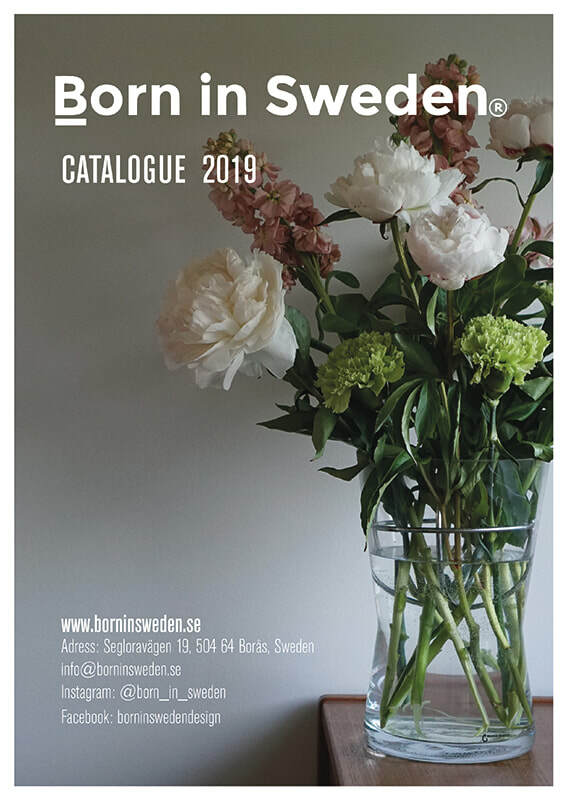 BORN IN SWEDEN CELEBRATES THE SWEDISH LIFESTYLE. 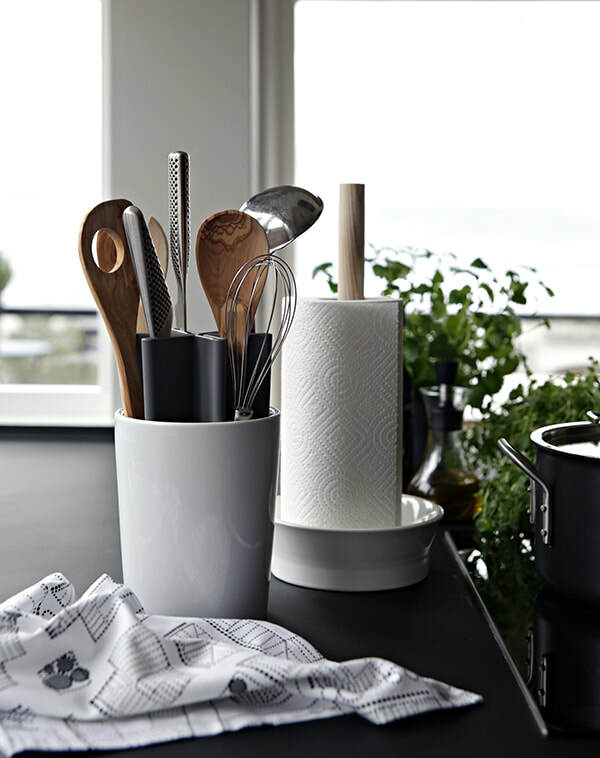 OUR GOAL IS TO MAKE IT POSSIBLE FOR EVERYONE TO BRING A LITTLE BIT OF SWEDEN TO THEIR HOME. We have a really nice looking selection of birchwood trays and heat resistant cuttingboards. All made in Sweden! We are so happy and proud to introduce our new wine rack. 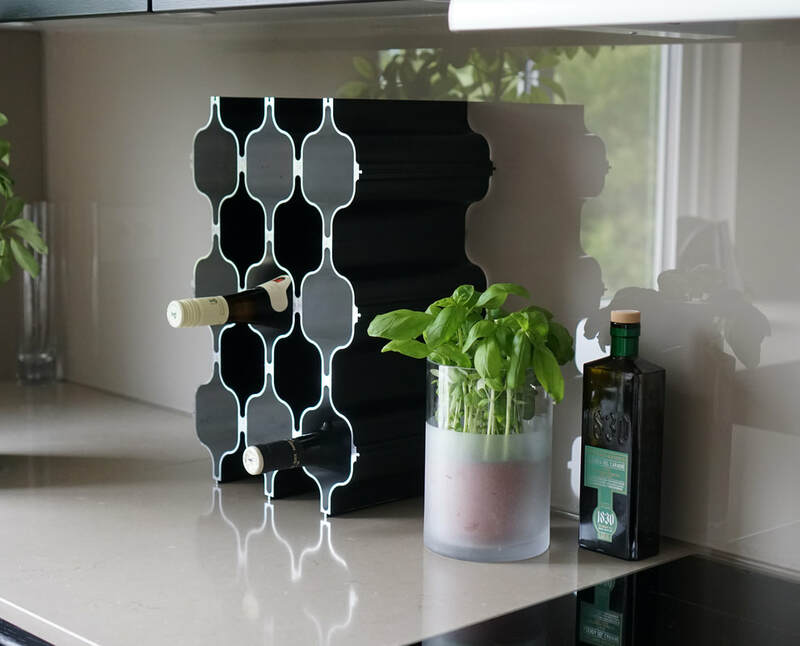 It is made of aluminum profiles which means you can build it into your own personal shape. 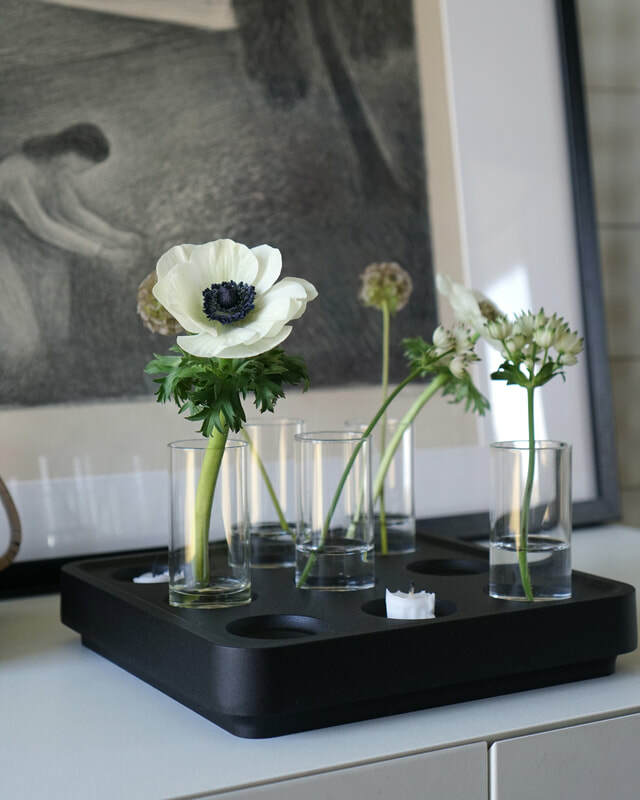 Either you place it standing like on the picture above, or you can mount it under a shelf with a hanging device. Available in aluminum, black or brass color. Click below for a 30 sek feel good Movie. ​Stumpastaken is made of 100% recycled aluminum. Eco friendly, sustainable, smart and all values right! 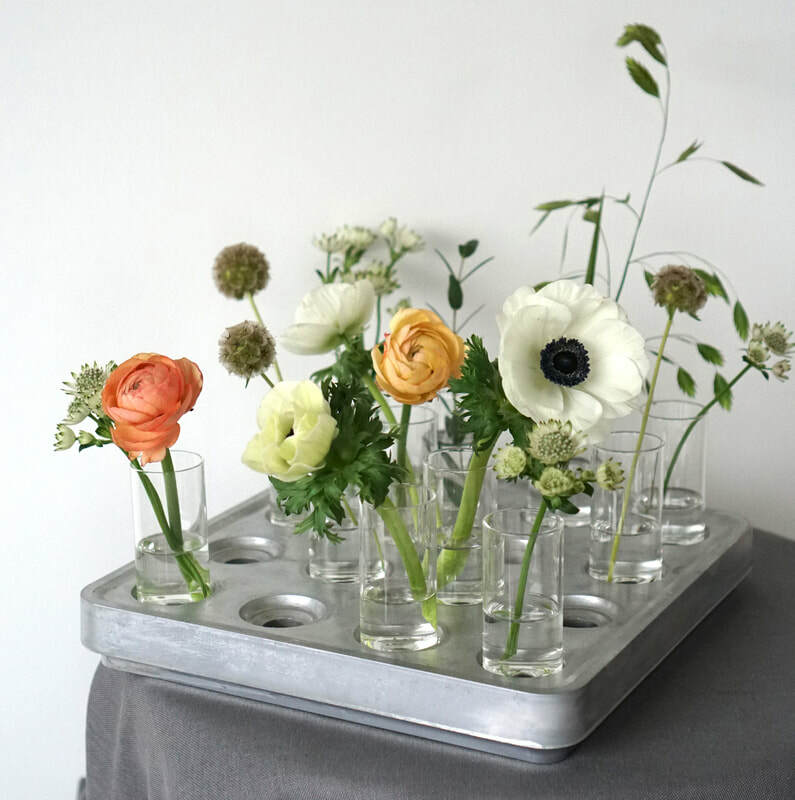 Combine with vases for the ultimate decoration piece. 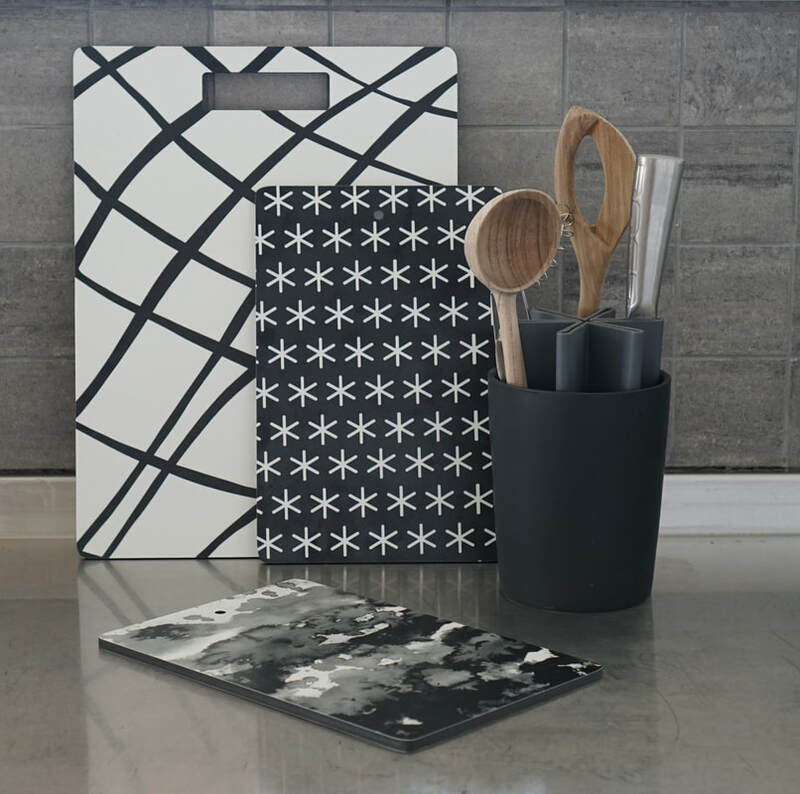 ​We have a very nice range for the kitchen with a matching kitchen organizer and kitchen roll holder. Perfect for a stylish look at the kitchen counter with all you need at arms length. All our rugs are made of 100 % finest New Zeeland wool and linen warp. They are thick enough to lie steady on the floor and gives a warm feeling to the floor. Our rugs are available in a variety of colors, sizes and patterns.